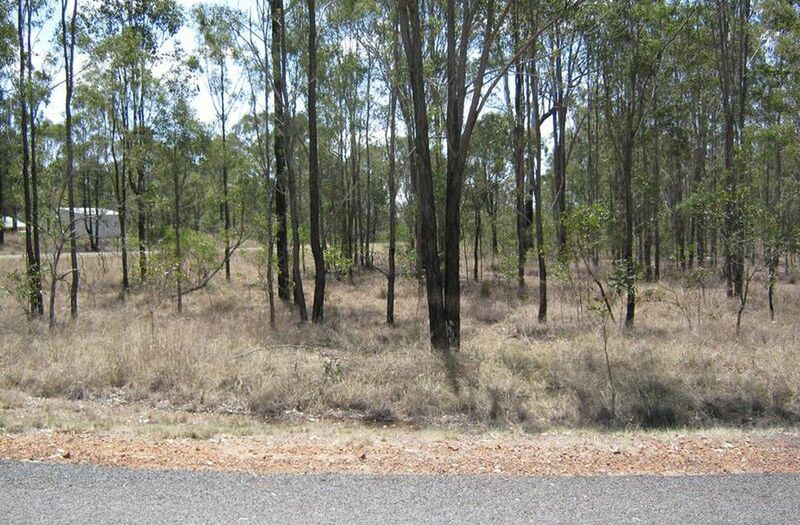 Would you like to have a place to enjoy the native wildlife and relish the peace and serenity of the Australian bush? 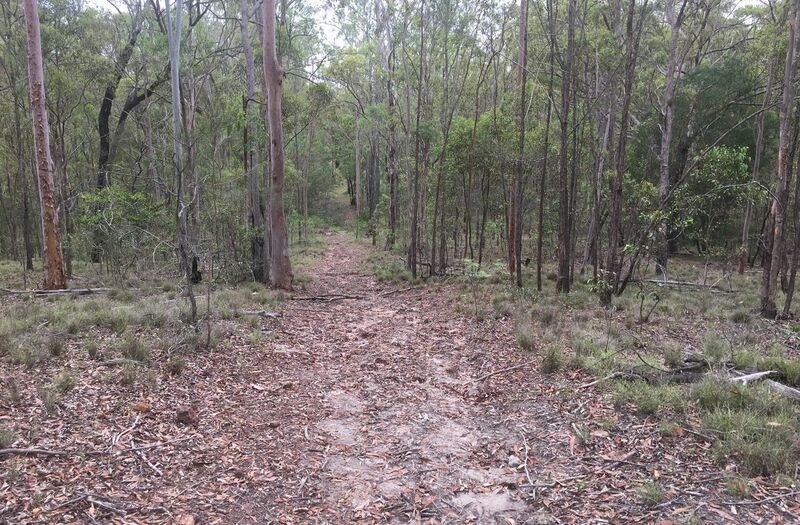 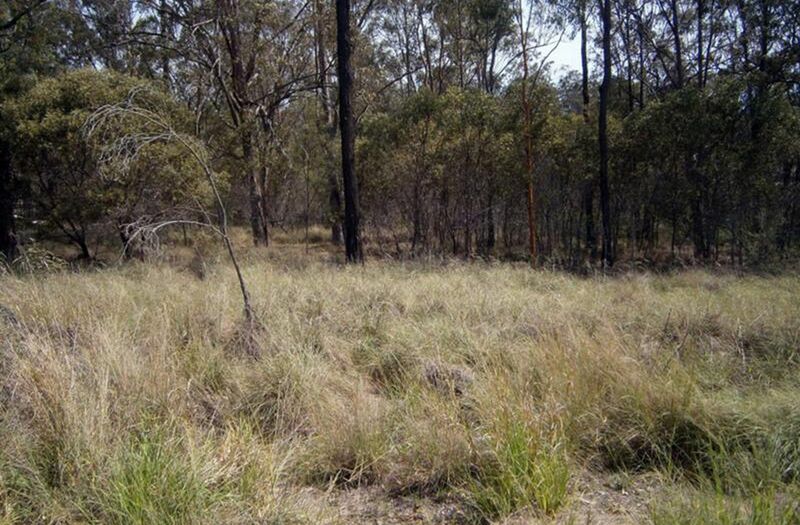 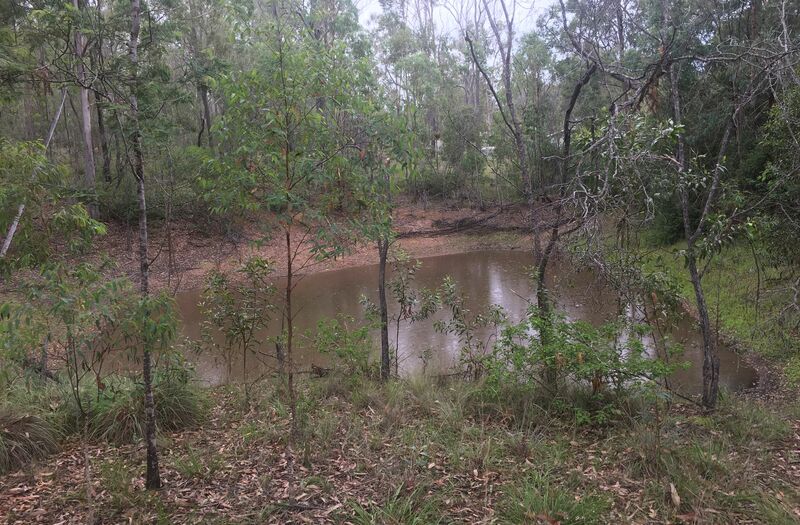 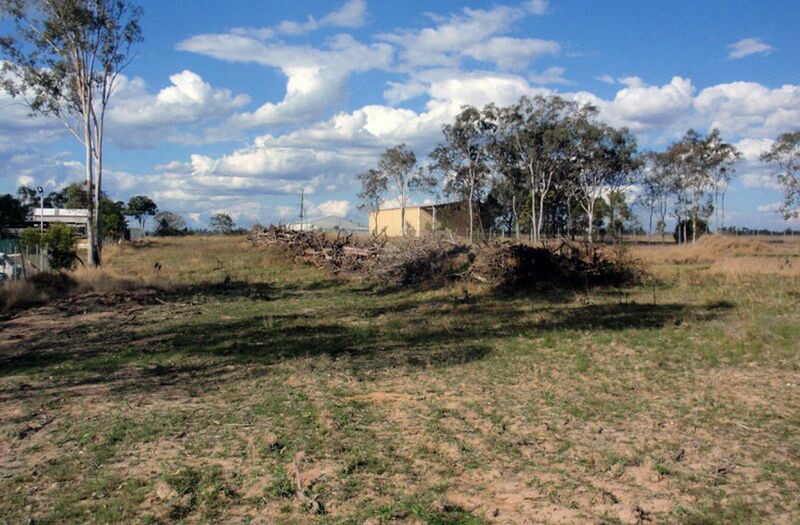 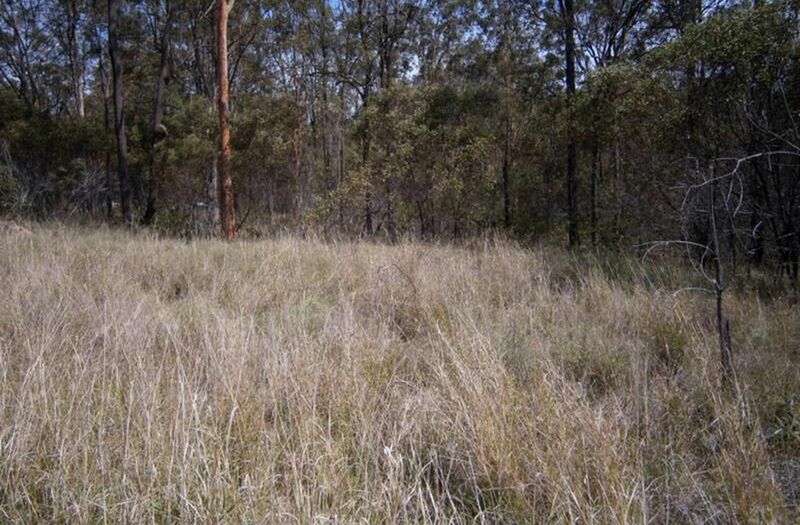 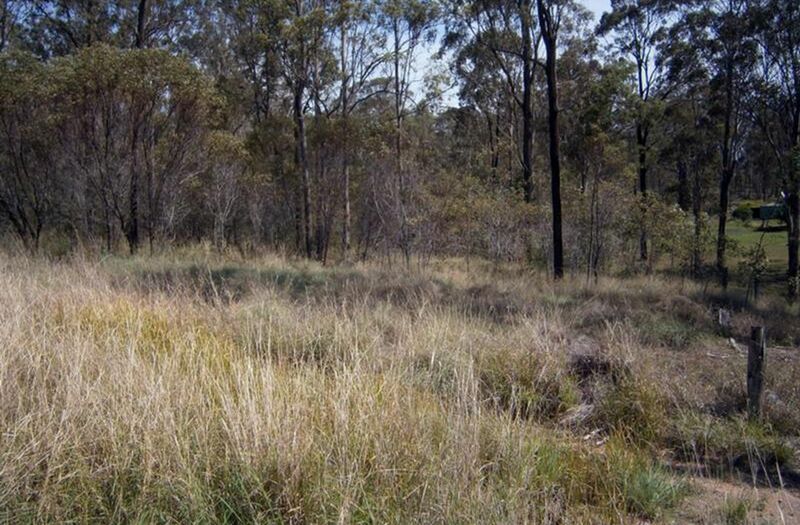 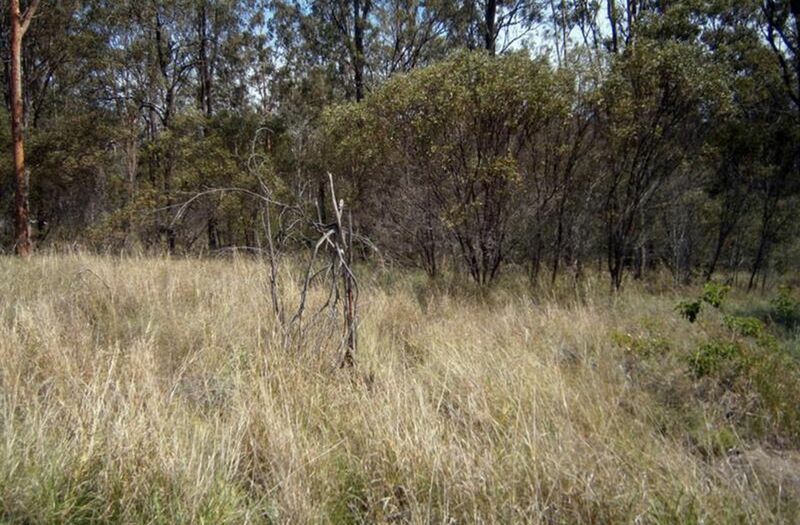 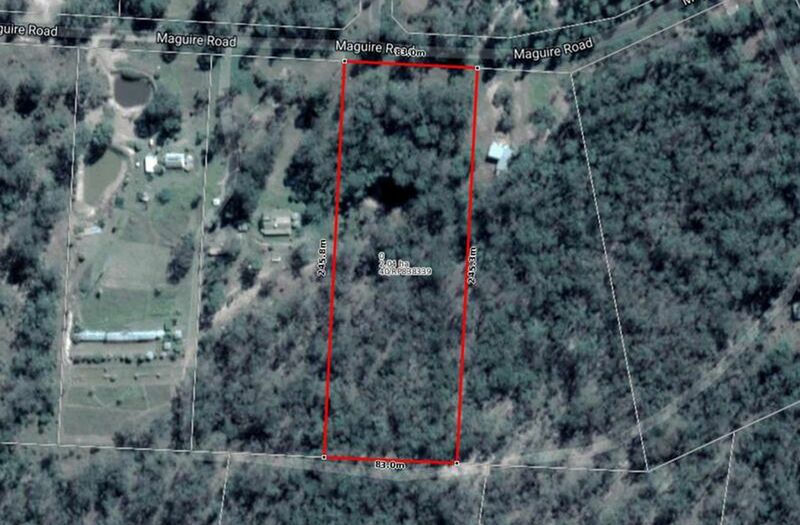 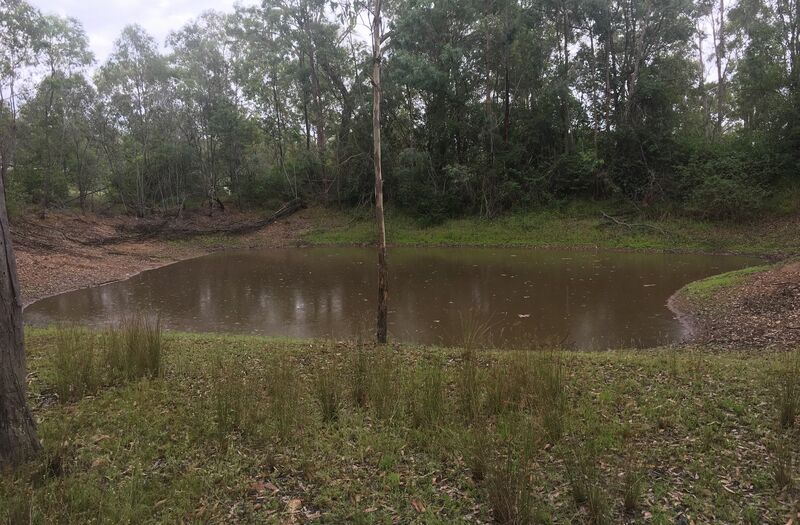 The front third of this quiet five acre block is cleared and the back is natural bushland. There is a dam already built on the property and power is available. 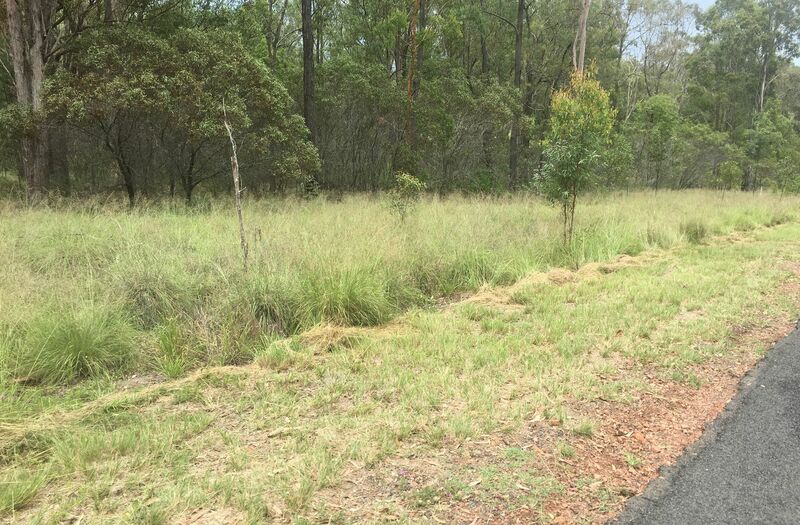 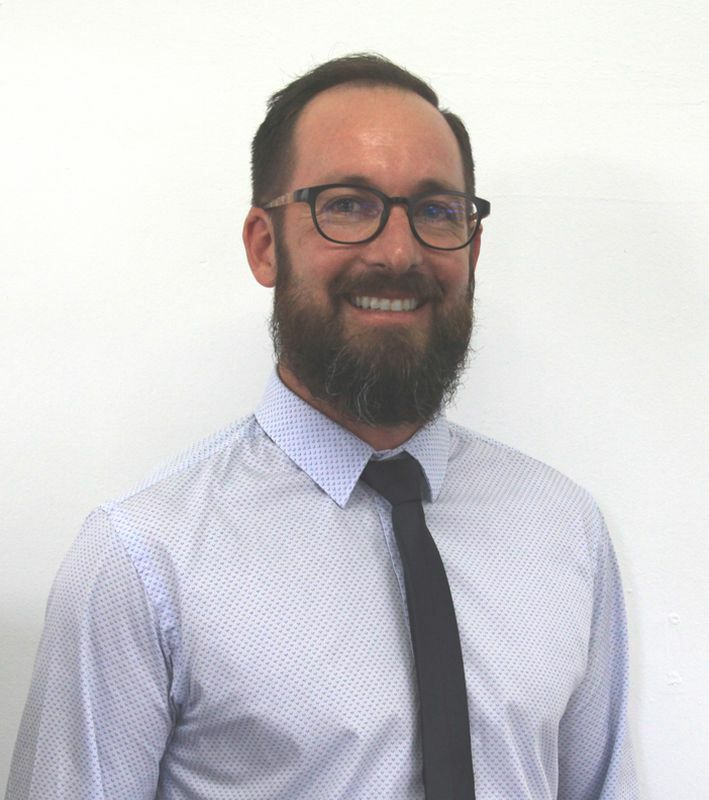 Our vendors are keen to move this property as their plans have changed so please call our office to chat about this block and arrange an inspection.